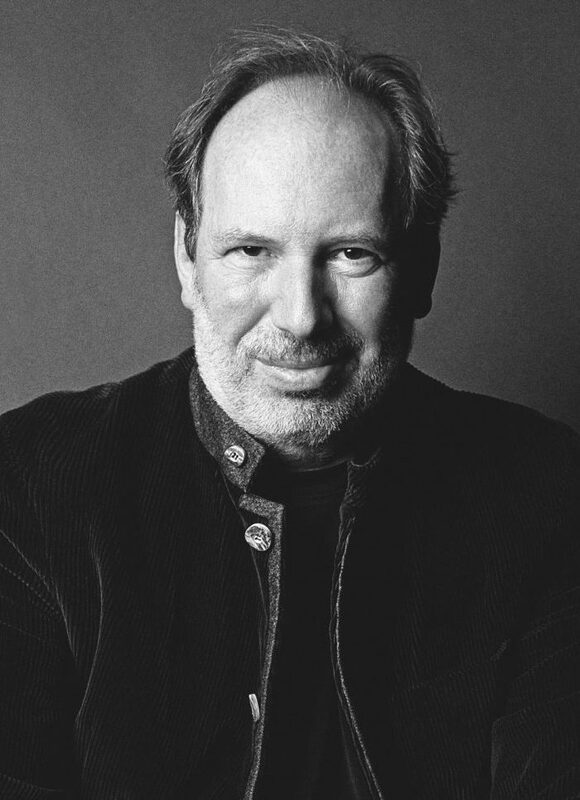 Starmus will have its musical agenda through shows like the Sonic Universe concert, in which Hans Zimmer, Sarah Brightman and Anathema will offer exclusive performances. From June 27 to July 2, Tenerife will become the meeting place for the brightest minds in the world in the fields of science and music. Madrid, April 26, 2016. Make science accessible and enjoy exclusive artistic performances inspired by the universe is the spirit of Starmus Festival. And in its third edition, this year, it pays a special tribute to Professor Stephen Hawking. 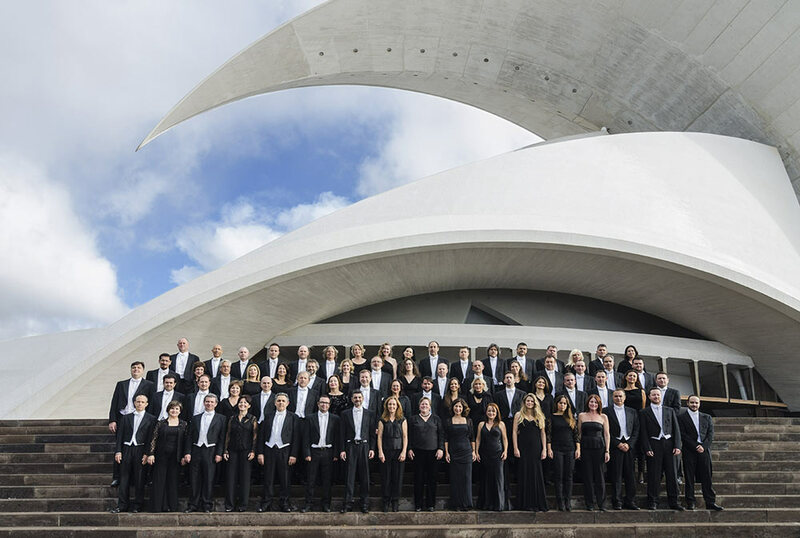 On this occasion the organization, led by Garik Israelian in collaboration with the Government of the Canary Islands and the Council of Tenerife, wanted to make a major effort to bring together, not only top-level speakers in the scientific field, but musicians and artistic performances that really inspire the beauty of the universe and the stars. “We know that Professor Hawking is a great lover of music and to celebrate this new edition of Starmus, we have made a careful and thoughtful selection of surprise guests and musical performances aimed to be a tribute to the Professor,” said Garik Israelian. Warped Side of the Universe, will be the artistic contribution that Hans Zimmer, who won an Oscar for his work in the film The Lion King (1995) and was nominated 10 more times, Paul Franklin, also a winner of two Oscars for best special effects for Inception (2010) and Interestellar (2014) and the legendary astrophysicist Kip Thorne will offer to Stephen Hawking. It is a multimedia recreation in which the audience will be involved in the sensations that produce gravitational waves, colliding black holes, explosions of supernovas and the birth of our universe. All of these effects will be experienced through music, videos, computer simulations, poetry and prose. 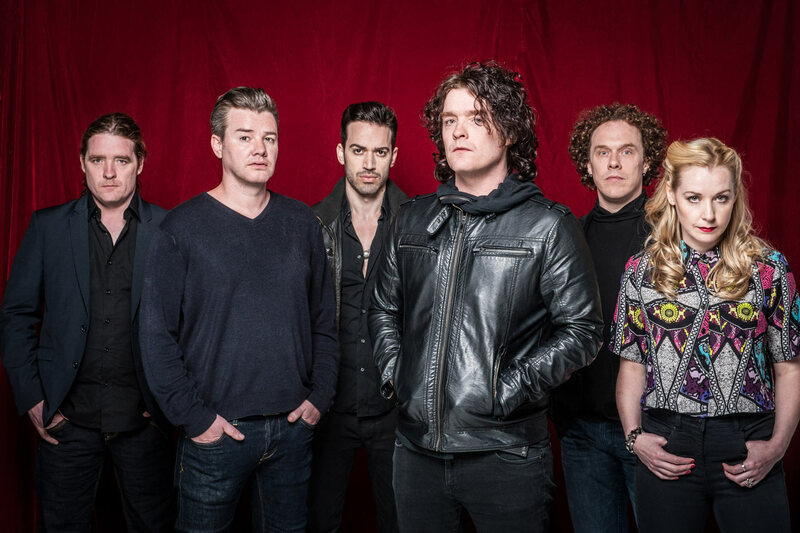 Landing in Tenerife from Liverpool, the progressive rock band Anathema, will stage the strength, emotion and intensity of their powerful songs .”We’re very honoured to be invited to play Starmus festival this year. To be in the company of so many luminaries from the worlds of science and music in the year that Starmus pays tribute to Professor Stephen Hawking is going to be a once in a lifetime experience.”, Anathema said. After two ground-breaking editions in 2011 and 2014, gathering together the most important representatives of these fields, such as the astronaut Neil Armstrong and Professor Stephen Hawking. In this new edition, the Starmus III program will include the participation of twelve Nobel laureates in disciplines such as Physics, Chemistry, Medicine, Astronomy, along with other guests of great prestige. In addition to the lectures, another of the highlights will be the ‘Ask Hawking’ segment which, as in the previous edition, will enable members of the public to pose questions to the great scientific.